A Dickinson County woman who collected money from the state claiming to be personal care attendant while she was in jail was ordered to repay more than $2,500 to the Kansas Medicaid Program after being found guilty of Medicaid fraud-related charges, According to Kansas Attorney General Derek Schmidt, 29-year-old Ashley Loomis of Abilene, pleaded no contest in November and was found guilty in Dickinson County District Court of one felony count of making a false claim to the Medicaid Program and one felony count of conspiracy to commit making a false claim to the Medicaid Program. This week Dickinson County District Judge Benjamin J. Sexton ordered Loomis to repay $2,532.85 to the Kansas Medicaid Program. Judge Sexton also sentenced Loomis to 24 months probation with an underlying prison sentence of 16 months. 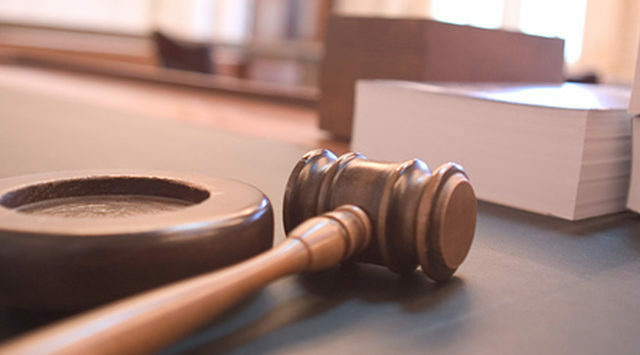 Convictions such as this one may also result in a period during which the defendant is prohibited from being paid wages through a government health care program. An investigation by the attorney general’s Medicaid Fraud and Abuse Division revealed that Loomis’ mother, Dawn Penrod, billed Medicaid on Loomis’ behalf for services provided as a personal care attendant to Penrod, who is a disabled person, while Loomis was incarcerated between August 2014 and October 2015. There were approximately 352 hours billed to Medicaid while Loomis was incarcerated in either Dickinson County, Harvey County or Pottawatomie County jails.